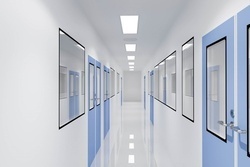 We are renowned organization engrossed in manufacturing and wholesaling of Air Curtain and Safety Cabinet which is known for its high performance, functional efficiency, durability and superior quality. 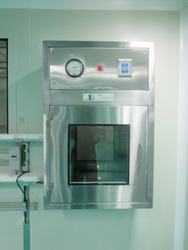 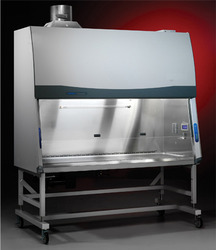 Leading Manufacturer of biosafety cabinet and fume hood from Pune. 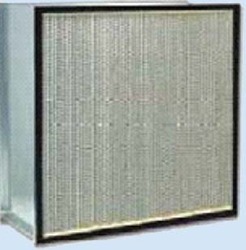 Providing you the best range of filter cleaning booth with effective & timely delivery. 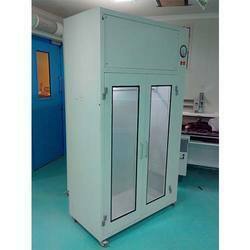 Pioneers in the industry, we offer garment cabinet from India. 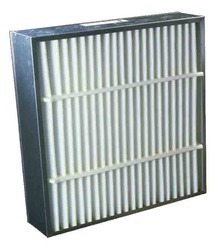 Providing you the best range of mini pleat hepa filters and mini pleat filters with effective & timely delivery. 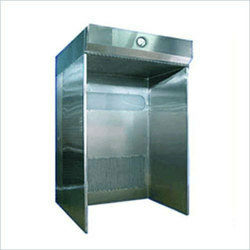 We are a leading Manufacturer of pass box from Pune, India. 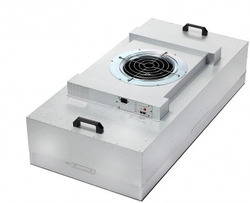 Pioneers in the industry, we offer reverse laminar air flow units from India. 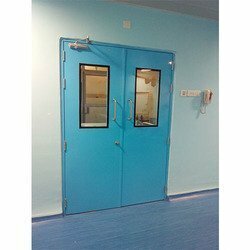 Our range of products include door interlocking system. 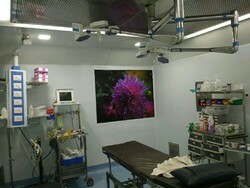 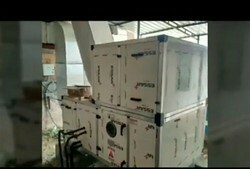 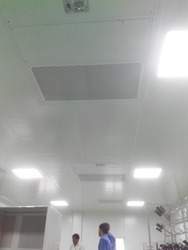 Offering you a complete choice of products which include air handling unit. 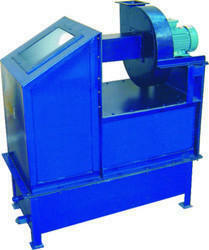 Offering you a complete choice of products which include pressure module. 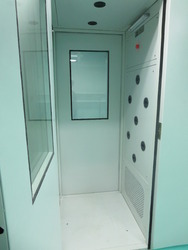 Our range of products include clean room double door and clean room single door. 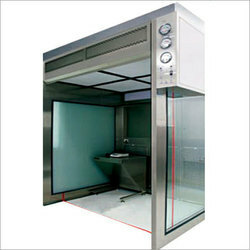 We are a leading Manufacturer of dispensing booth from Pune, India. 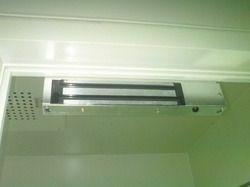 Our range of products include customized air shower and air showers.